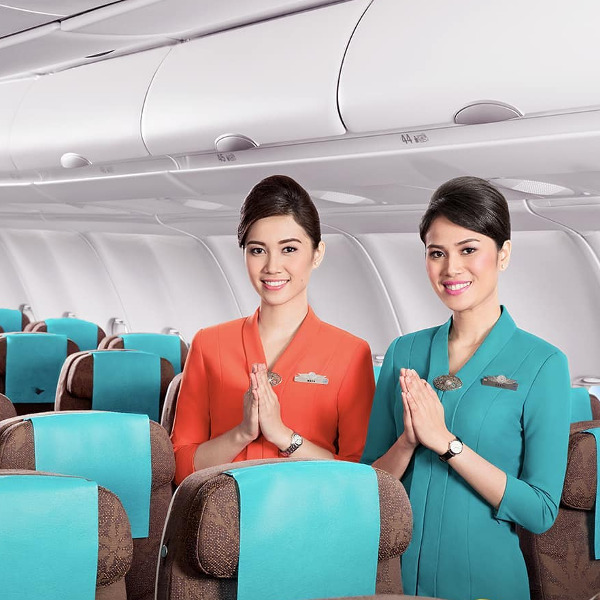 With more than 130 destinations and codeshare agreements with fellow SkyTeam alliance members, Garuda Airlines will get you to your destination – guaranteed! 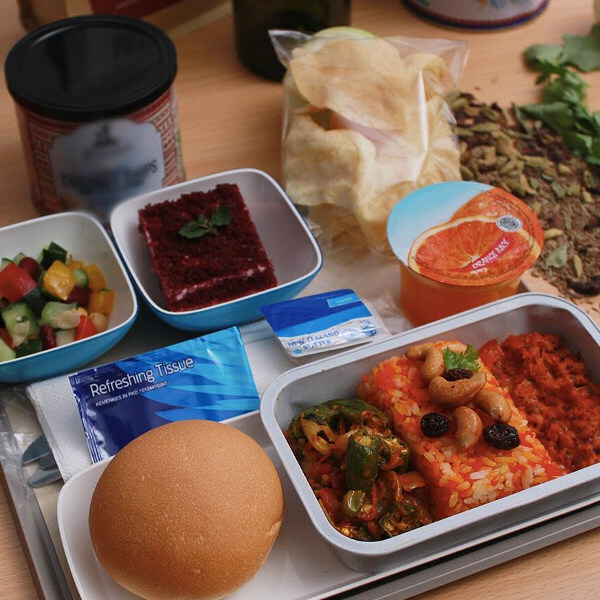 No airline is quite as well-known as Garuda Airlines for their extensive, tasty list of food options during their flights, so indulge your senses as you dine in the skies. Garuda Indonesia continuously wins awards across all areas in the aviation sector. Recently, they won SkyTrax awards for ‘World’s Best Cabin Crew’ and ‘Most Loved Airline’! Garuda Indonesia is the proud national carrier of Indonesia and is based at Soekarno–Hatta International Airport in Tangerang, near Jakarta. 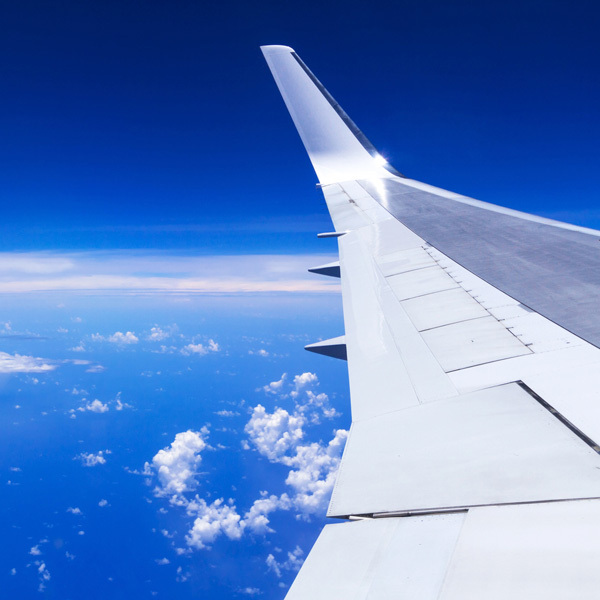 The airline first took flight in 1949 and has grown from strength to strength. They are part of the SkyTeam alliance and with this, have extended their network to every destination possible! Garuda Indonesia has 144 aircraft, making it possible for customers to travel often and conveniently. Book your Garuda Indonesia flights to Jakarta, Denpasar, Tokyo and other exciting destinations! All passengers are allowed to carry one personal item (handbag/laptop, etc) and one piece of hand luggage that does not exceed 7kg. Garuda Indonesia provides passengers with the best in in-flight entertainment in the form of the latest movies, TV shows, games and so much more, including programmes in more than 60 languages. They also cater for all dietary needs so passengers can sit back and enjoy their delicious meals without a worry in the world. All seats have been ergonomically designed to provide high levels of comfort to passengers, from Economy Class all the way through to the exclusive First Class. Garuda Indonesia flies to a large network of destinations, including 60 regional and 73 international cities.